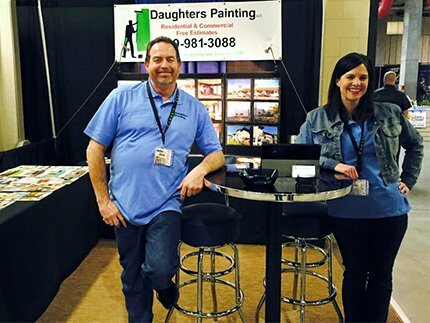 Conveniently located on the north side of Spokane, Daughters Painting is proud to serve our city and other outlying areas as the most reliable and professional Spokane painting contractor in town. Give us a call and schedule your appointment today! Because we are dedicated to providing you with superior service and products, we guarantee that you will be satisfied with all that we have to offer you. If you have any questions or concerns, call us and speak with a Spokane painting contractor that is happy to assist you.